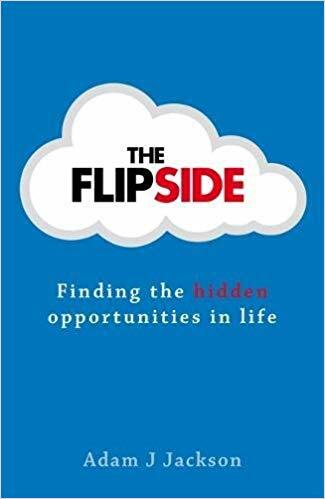 Brief review: Every challenge or difficulty has a flip-side which contains an opportunity. In this book, Adam Jackson gives inspiring and motivational examples of many known and unknown lives which turned their adversity to their advantage. You will get to read the story of Julio Iglesias whose dream was shattered to become Real Madrid's goalkeeper because of an accident and how he went on to become one of the biggest selling recording artist in history. You will be inspired by Dan Ariely who survived 70% third degree burns and went on to become an author of international repute. You will be motivated by Peter Jones story of becoming a multimillionaire after going broke in business early in life. I loved reading this book and I am sure you too would find it to be a good read.